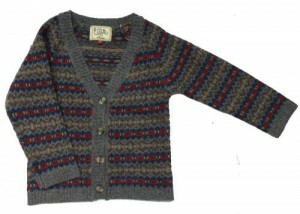 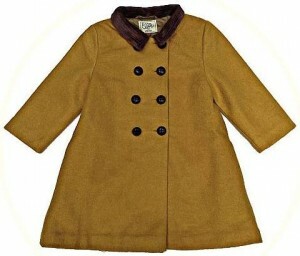 Children's traditional clothes including winter coats and fairisle jumpers and cardigans. 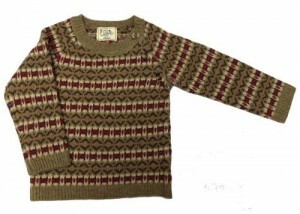 Children’s traditional clothes including winter coats and fairisle jumpers and cardigans. 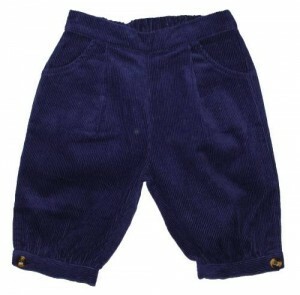 In sizes 2 years to 8 years.